The discovery that life-critical medical telemetry systems were negatively impacted by Smart Grid services in TerreStar’s adjacent band spectrum was a commercially catastrophic event, which halted network deployment and compromised hundreds of millions of dollars in capital investment. Despite the fact that TerreStar’s network infrastructure and device ecosystem was fully compliant with FCC rules, the vulnerability of sensitive patient monitoring systems made conventional commercial service deployment impossible. This vulnerability is the result of non-public technology limitations within patient monitoring system receivers, and could not have been anticipated. 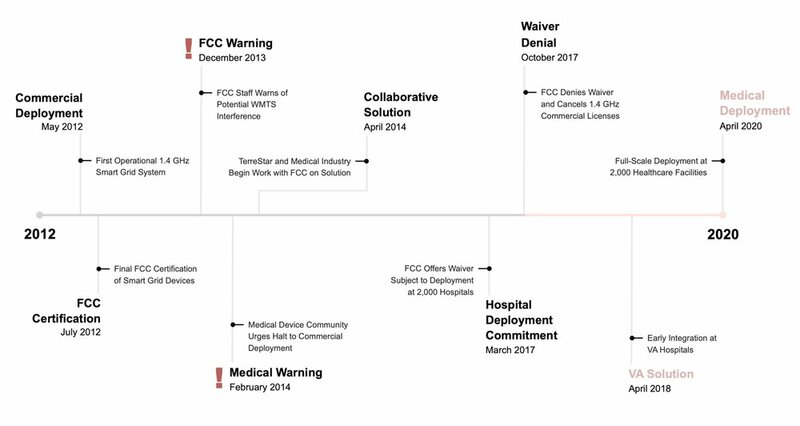 Given the unique safety of life issues associated with this interference problem, TerreStar worked diligently with both the FCC and the medical telemetry community. However, with thousands of medical telemetry deployments across the United States, there was no technically viable way of making TerreStar’s Smart Grid network safe. Medical interests provided compelling data that negative clinical consequences, including fatalities, were an inevitable result of medical monitoring system interference. TerreStar arrived at the only solution to the interference problem at its disposal - the application of the 1.4 GHz commercial spectrum for medical telemetry use. Such an application would permanently protect WMTS, while giving patient monitoring networks much needed new capacity and capability. All that was required was FCC approval of a construction waiver, granting sufficient time for medical telemetry vendors to safely convert and re-certify their hospital networks for the expanded frequency band. After discussions with FCC staff and the wireless medical telemetry community, TerreStar halted commercial Smart Grid deployment at 1.4 GHz. Following an extensive multi-year collaborative effort with both the FCC and the medical industry, an anticipated and unopposed construction waiver was unexpectedly denied by the regulator. As a result, guaranteed deployment at 2,000 hospitals across the United States, including immediate integration at VA hospitals, cannot occur. The FCC denial of the medical telemetry service waiver will have significant long-term clinical consequences across the General, Federal / VA, and Rural Healthcare Systems. Beyond concerns over interference to sensitive patient monitoring networks, a lack of commercial medical telemetry spectrum will inhibit the ability of existing systems to add critically needed capacity and functionality. The major medical telemetry interests have all contributed to the FCC record and universally support the simple construction waiver that TerreStar requires to provide commercial medical telemetry spectrum to thousands of hospitals and rural healthcare facilities across the United States. Pillars of the medical community like the American Hospital Association, GE Healthcare, and Philips Healthcare underscore that Smart Grid operations were a significant danger to patient safety, that WMTS systems can readily integrate TerreStar’s commercial spectrum, and that the need for additional spectrum capacity is acute. Summaries of key filings (including links to full documents) in the FCC record are provided below. 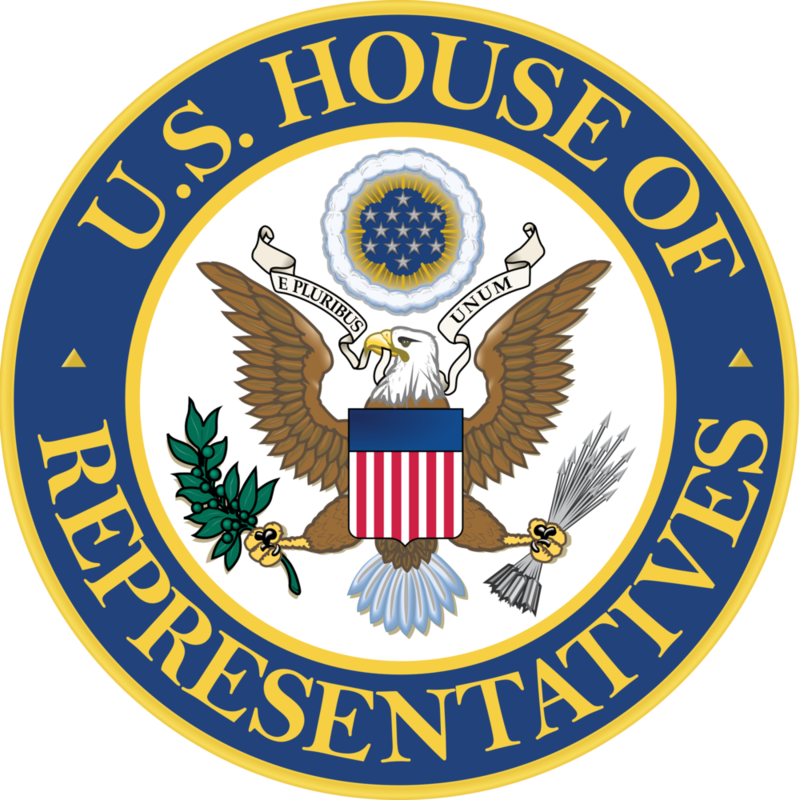 In their letter of support to Chairman Pai, 28 members of the U.S. House of Representatives note that “One of the most striking examples of the crucial benefits of WMTS is that the odds of surviving an in-hospital cardiac arrest are twice as high for patients being monitored by a WMTS device. Positive patient outcomes aided by WMTS are not just limited to patients residing in hospitals and healthcare facilities. Remote patient monitoring is truly changing the lives of rural Americans. The Commission recently stated that ‘it's becoming harder to recruit doctors to serve rural communities. It's becoming harder to keep rural hospitals afloat. And so it's becoming harder for many rural patients to get health care.’ Remote patient monitoring is already facilitating better patient outcomes in rural communities by allowing patients to stay in their homes while simultaneously being connected to their primary care doctor. And data shows that by giving patients more mobility and keeping them out of emergency rooms, WMTS is also helping to lower the healthcare costs of those patients. In his letter of support to Chairman Pai, Sen. Wicker noted that “The benefits of this technology are significant. WMTS has helped increase survival rates among patients by assisting clinicians' efforts to address health conditions before they worsen. Moreover, WMTS provides patients with more mobility and allows doctors and nurses to monitor multiple patients at one time, increasing the overall efficiency of medical care. The availability of this technology in rural areas is particularly important in Mississippi, given our shortage of doctors and the significant distances that many residents must travel to receive care. Following the FCC’s denial of TerreStar’s medical telemetry service waiver, the American Hospital Association, GE Healthcare, and Philips Healthcare took the extraordinary steps of filing their own independent Petitions for Reconsideration. In its petition, Philips notes “the Bureau denied the TerreStar Request for Temporary Waiver notwithstanding TerreStar’s demonstrated diligent and good faith efforts to meet the substantial service requirements applicable to its 1.4 GHz licenses and its having worked over multiple years to resolve difficult interference issues that threatened the WMTS systems that operate on the immediately adjacent spectrum. The underlying purpose of construction requirements such as those at issue in this proceeding is to ensure that spectrum is put to use for the benefit of the American people. In the case presented, complex interference issues exist because the WMTS and TerreStar spectrum blocks are immediately adjacent. All concerned parties actively discussed the technical issues involved, came to identical conclusions, and strongly support TerreStar’s Request as being the manner in which the spectrum can be put to use rapidly in the service of improving healthcare. To deny the waiver at this juncture is to oppose the underlying purpose of the construction requirements themselves and impede much-needed capabilities and improvements to wireless monitoring systems in hospitals that otherwise would be available but for the lack of spectrum. Following the FCC’s denial of TerreStar’s medical telemetry service waiver, the American Hospital Association, GE Healthcare, and Philips Healthcare took the extraordinary steps of filing their own independent Petitions for Reconsideration. In its petition, GE notes that “the WTB materially erred in denying TerreStar’s waiver request, notably by failing to consider the nation’s growing need for wireless medical telemetry capacity and the grave interference threat posed to safety-of-life Wireless Medical Telemetry Service (“WMTS”) systems by TerreStar’s original business plan. 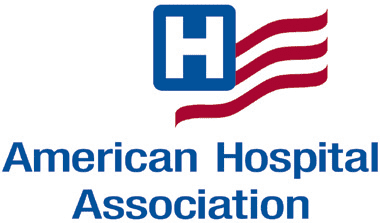 …Despite input from GEHC and others, the Order failed to acknowledge hospitals’ growing need for wireless medical telemetry capacity. Instead, the Order avoided the issue altogether, expressly ‘declining to address . . . whether, as a general matter, WMTS operators require access to additional spectrum.’ That maneuver allowed the WTB to ignore a critical way in which granting TerreStar’s request would have furthered the public interest and is difficult to square with the Commission’s longstanding recognition of ‘the importance of the WMTS to patient care’ and the ‘significant benefits’ it offers to patients and healthcare. In response to the FCC’s denial of its medical telemetry waiver, TerreStar filed a Petition for Reconsideration. The company notes that “The WMTS interference concerns identified by the Commission when it developed its service rules for the 1.4 GHz band in 2002 are distinct from and independent of the interference concerns discovered by TerreStar in 2014. The FCC’s authorization of sensitive WMTS operations in the 1.4 GHz spectrum and the mass deployment of these life-saving devices were also outside of TerreStar’s control. Further, unique factual circumstances make application of the buildout obligations inequitable - the Bureau must recognize that it is unique for two fully compliant services to cause harmful interference, particularly when one service is critical to safety of life. Lend Your Voice: Contact TerreStar Medical to discuss how your organization can participate in the regulatory effort to enable commercial medical telemetry spectrum.